Children have a tendency to remember a birthday party, seemingly for both good and bad reasons. Pulling off a successful birthday party for a child can be the best gift they receive the entire day. Though birthday party planning can seem like a hard process, seeing the child enjoy the day can be worth the effort. Determining a theme for a birthday party will make the entire process much easier. Focus on a theme that is important to the child whose birthday is being celebrated to make it as personalized as possible. Once a theme is decided many other factors like invitations and decorations will fall into place. One of the biggest joys for a child at a birthday party, other than receiving gifts, is spending time with their friends in a unique setting. If the child is old enough, let him or her help decide the attendees. Invitations should fit the theme for the party so others know what to expect. 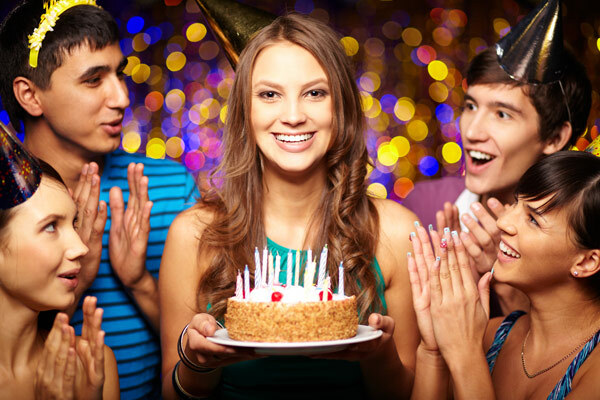 Choosing an appropriate venue is an important part of having a successful birthday party. Depending on the size and intent of the party, venues can come in all different sizes. For groups of small children, parties within a home are recommended for safety and comfort reasons. Decorations are a big part of birthday party planning. When determining decorations for a party it is important to make the atmosphere fit the target theme. Research critical elements associated with the theme picked out to try and keep it authentic. Kids will generally use their imagination with items so going all out and breaking the bank isn’t necessary. In most instances, a birthday party will only need cake, ice cream and drinks. This is because children associate birthday cake will the party. However, for longer parties think outside the box and try to make the food fit the theme of the party.